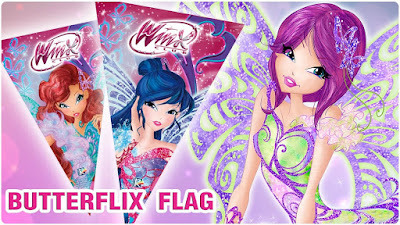 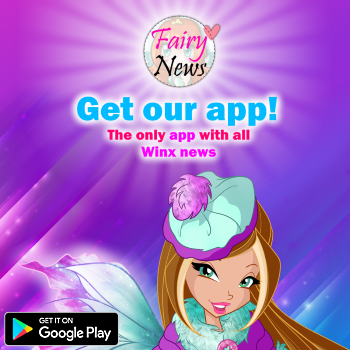 Home / Noticias pagina oficial winx club / Winx Club - Art&Craft: Butterflix flags! 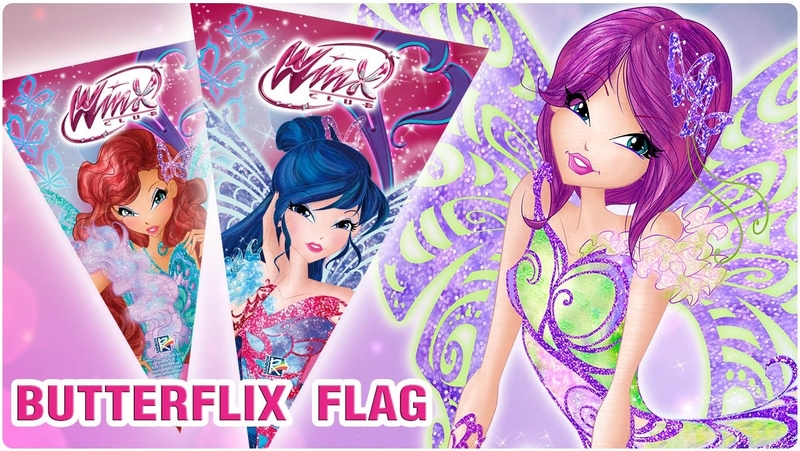 Winx Club - Art&Craft: Butterflix flags! 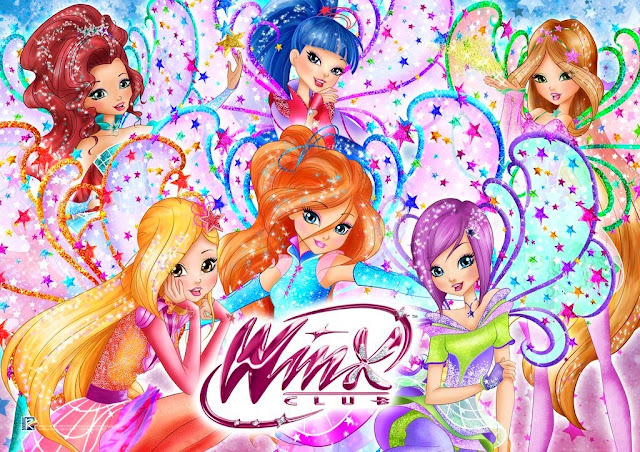 A perfect way to decorate your room or to add a little magic to your outdoor parties!